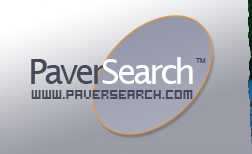 Place Classified Ads on our PaverSearch.com online "Classifieds Forum" and sell that old product inventory, tools and even promote your services to local homeowners. Get started with a FREE 30 Day Classified Ad with your Member Account! Found 14 classified ad(s). Displayed from 1 to 5 ad(s). Description: Free shipping, tax free. 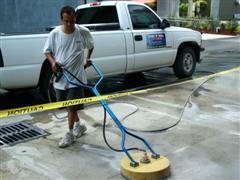 DOT Approved penetrating water repellent sealers and industrial grade wet look and high gloss sealers. Easy to apply, long lasting, durable. Visit www.foundationarmor.com or call 866-306-0246 to order. We work on pavers, exterior marble, travertine, precast, keystone, stamped concrete, turkish stone, and almost every exterior material. 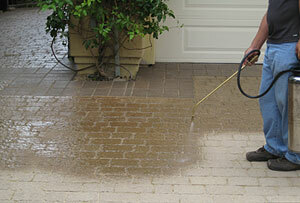 Other services include: hot water pressure washing, pavers sealing, wooden deck cleaning, docks and fence restoration. Description: $300 off any restoration job of $1000.00 or more. No job too small. 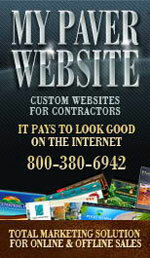 Call now and recieve your no obligation estimate. Tell A Friend > coping & paver installers needed. Description: Due to shortage in skilled labor A & E needs at least (2) expereinced pool coping and paver installer.